It seems like eons ago that Prince Charles and Camilla Parker-Bowles were part of a huge scandal, and we hated her, thinking that she broke up the prince’s marriage to Diana Spencer. 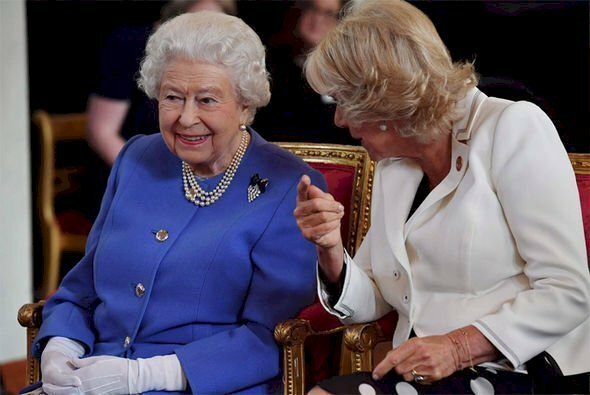 After all this time, we know that it is not true, and their wedding in 2005 was almost inevitable, though, it was rumored that the Queen hated Camilla at first. It is said that they were friends even before Prince Charles met Diana, but Elizabeth II did not approve of a woman who was not from a noble family. Oh, how times have changed! Things would have been entirely different if she had just allowed their relationship, but that’s fate. Most people don’t know much about their marriage, and we are here to reveal some secret facts. It seems like every other story about royal families has this in common, but the truth is that because of their rules of not “polluting” the blood of nobles, there was a lot of inbreeding going on. Marrying your cousin was not an uncommon practice for these people, and even in modern times, it can still be done, which is just odd. In fact, Queen Elizabeth II is related to Prince Philip, her husband, by blood. They are second cousins once removed and also third cousins on the other side of the family. 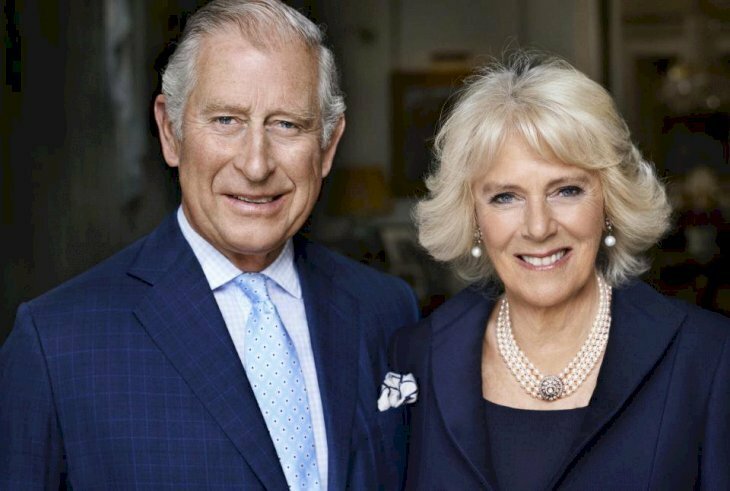 Therefore, it comes as no surprise that Prince Charles and the Duchess of Cornwall are also related. 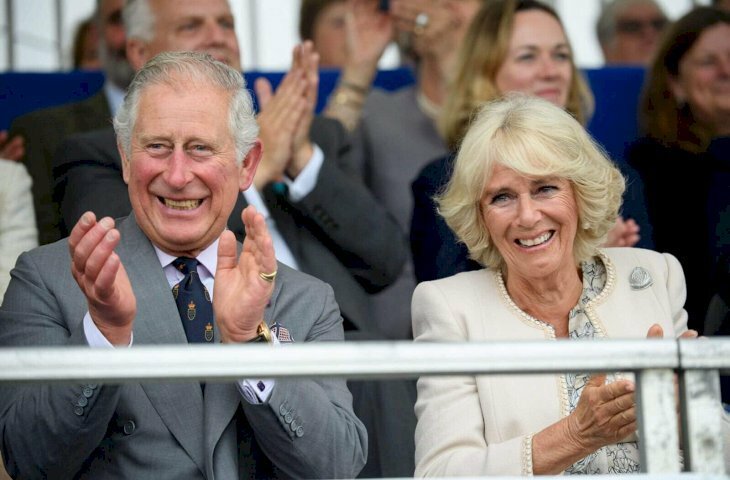 Camilla asked Charles something odd on their first meeting, according to the book Notorious Royal Marriages: A Juicy Journey Through Nine Centuries of Dynasty, Destiny, and Desire. This happened at a party in 1970 when they were young adults who did not know the turn their lives would take. 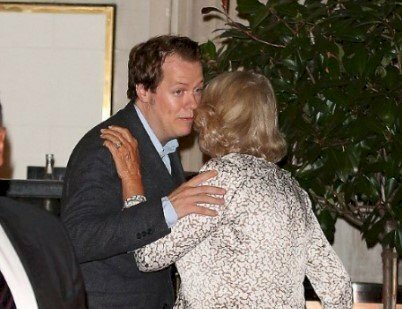 At the time, Parker-Bowles was talking about their ancestor Alice Keppel, but that is not their only connection. Both of them are descendants of Henry Cavendish, the Duke of Newcastle, and that makes then ninth cousins once removed. Additionally, they might be even more related than that, though it has not been investigated thoroughly to provide enough evidence. Camilla’s grandmother, Sonia Keppel, might have been the illegitimate child of King Edward VII. Scandal! So that would make them second cousins once removed. They became a couple even before Charles divorced Diana, so when they got married in 2005, it was almost comical that they had waited so long before making it official. It was a royal wedding, the nuptials of the future King, in fact, but Queen Elizabeth II decided not to attend the ceremony. However, it was not because she still disapproved. According to The Telegraph, Elizabeth said, “I am not able to go. I do not feel that my position [as Supreme Governor of the Church] permits it.” As it was the civil service, it might have been rude for the Queen to attend. Luckily, she did attend the blessing of the event, and we have the seen pictures of the family together. Prince William and Prince Harry have been in the spotlight since their births, and in the past years, their popularity has risen even more because of their weddings, and the Duke of Cambridge’s children, who are the future heirs. You might not know, however, that Prince Charles also has stepchildren, Thomas and Laura. They are the offspring of Camilla’s first marriage. Thomas currently works as a food writer, though his past was tainted by the use of drugs and rebellious behavior. It seems he changed his life as he got older which is probably a relive for the Duchess of Cornwall. There is not much information about Laura Lopes, but they seem to get along with Harry and William because they went to Harry's wedding. 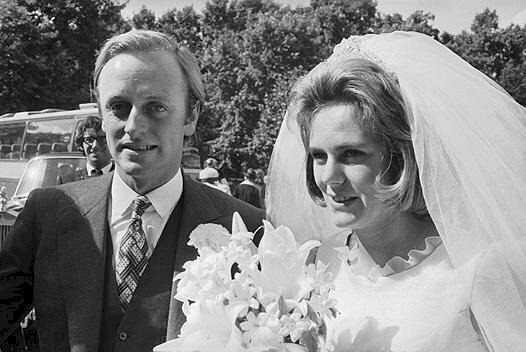 As we mentioned, they were near each other a long time ago; otherwise, the Prince would not have been made their child’s godfather, but Charles was also friends with Andrew Parker Bowles as they saw each other often in social situations. Andrew was present the day that Charles and Camilla met for the first time at Windsor Castle in 1971. He even dated Princess Anne, Charles’ sister, for a short period. The surprising thing is that Andrew was not as scandalized as Diana about his wife’s affair with the future King, though he never talked to the press about it. 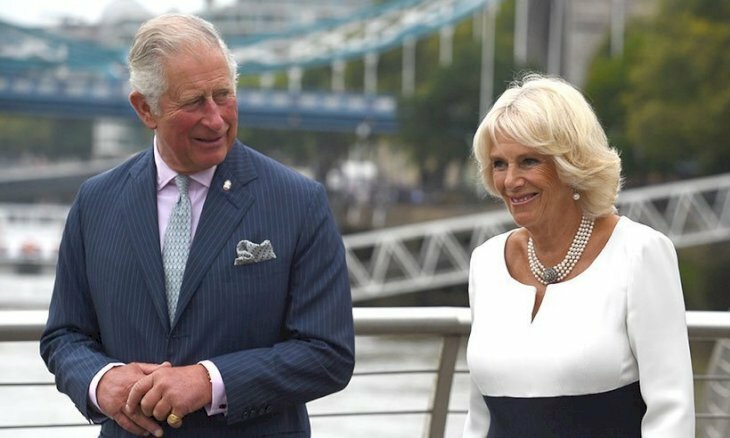 A statement was released after his divorce from Camilla, and it was rather pleasant, or maybe that is just because they are British. Additionally, the book The Firm: The Troubled Life of the House of Windsor gave some insightful details about Prince Philip giving his son keys to a house so he could continue his liaison. “I believe in a case like yours; the man should sow his wild oats and have as many affairs as he can before settling down," and he also said that for a wife he should choose a suitable and sweet-charactered girl. You might not agree with this statement, but it’s true. 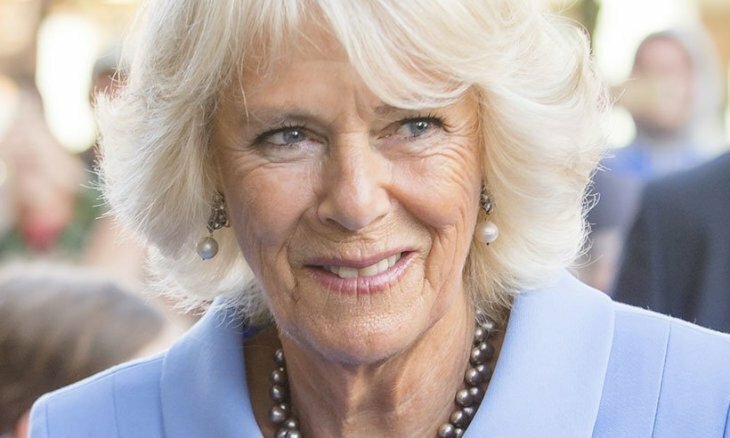 Camilla Parker Bowles was entitled to the name when she married Prince Charles. Every male that is next in line to the throne is given the title Prince of Wales, and his wife would be the Princess of Wales. However, she decided not to use the title out of deference to the late Diana Spencer. 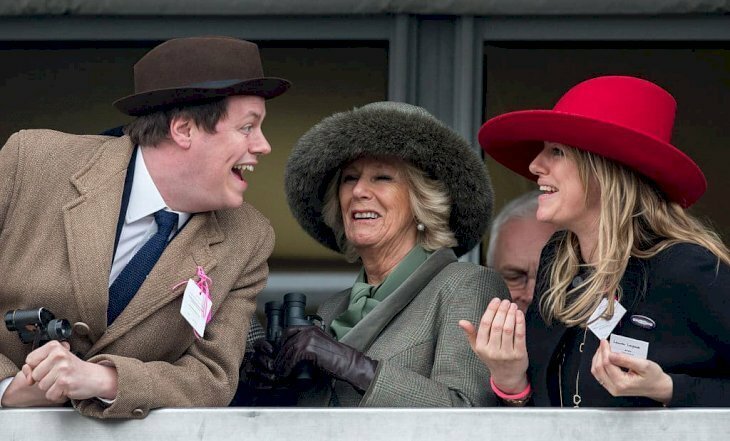 That is why we all call her the Duchess of Cornwall. 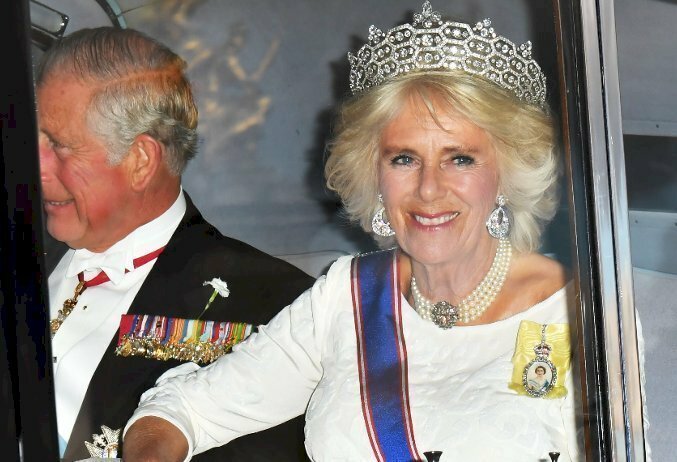 At this point, there is no information about Camilla’s future title when Charles becomes King. They said that she would be the Princess Consort, but that decision could change when the time comes. We think they should totally become King and Queen, though it might not be possible. What did you think of these facts about their marriage? No relationship is perfect, but it’s good to see this aging couple live happily after a life filled with scandals and rumors. It was a bumpy and tragic road, but in the end, love conquers all. We would like to know your opinion, so leave a comment below, and share this article with your friends who love royal gossip.